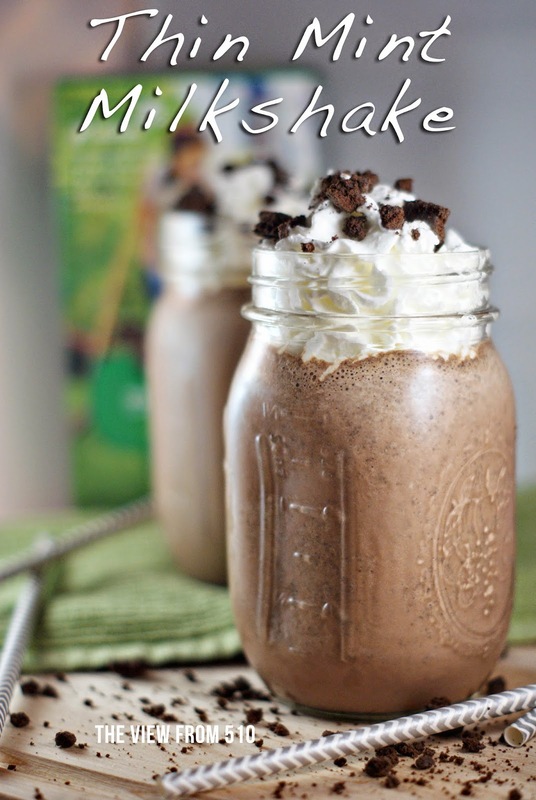 Today's Thin Mint Milkshake will make any day better! With only a handful of ingredients and the hot summer months upon us, this milkshake is the perfect afternoon treat. This recipe began with a stroke of great luck. You see, at work we have one area of kitchen counter that is the "Bermuda Triangle" of kitchen space. By this I mean if a food or item (cup, coffee mug, speciality food item, ect) is placed within this square footage it's 100% up for grabs no questions asked. Wouldn't you know it was the luckiest of lucky moments when I went past the Bermuda Triangle and spotted an unopen box of Thin Mint Girl Scout Cookies. UNOPEN! I did a double take at the box, took a look around to ensure it had surely been placed up for grabs and then ran it back to my office lickity split. I wasn't going to share this, not one bit! What are the chances of coming across an entire box of Thin Mints a month after Girl Scout Cookie season? That's got to be one in a million! So, while I wanted to sit at my desk and munch away while editing briefs, I had a bit of willpower and took them home for something even better - a milkshake. 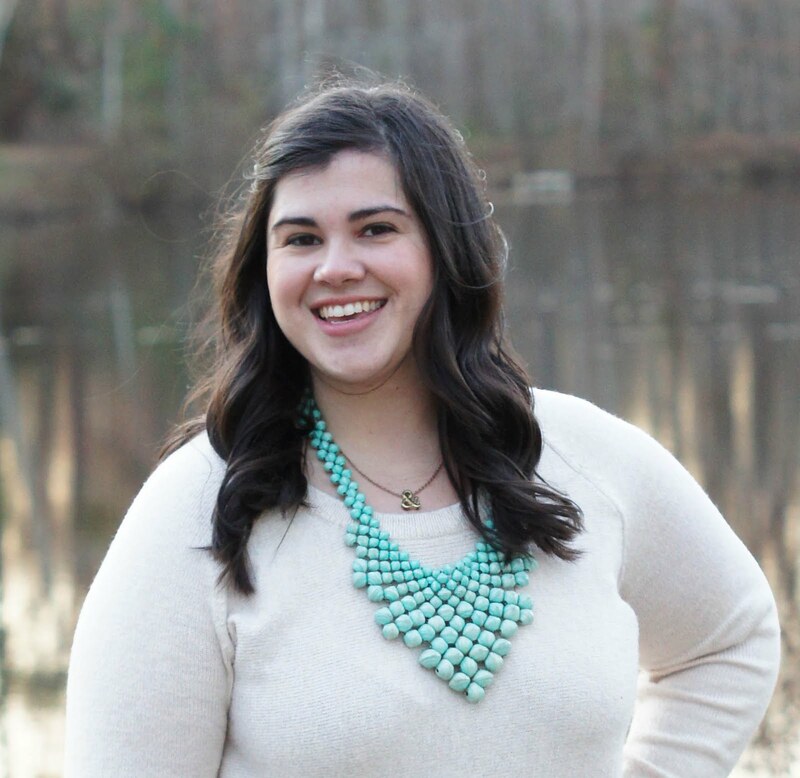 Of course, Pinterest inspired this idea, as did the 90+ weather we're already seeing. In my house, when the weather gets hot, the ice cream comes out. 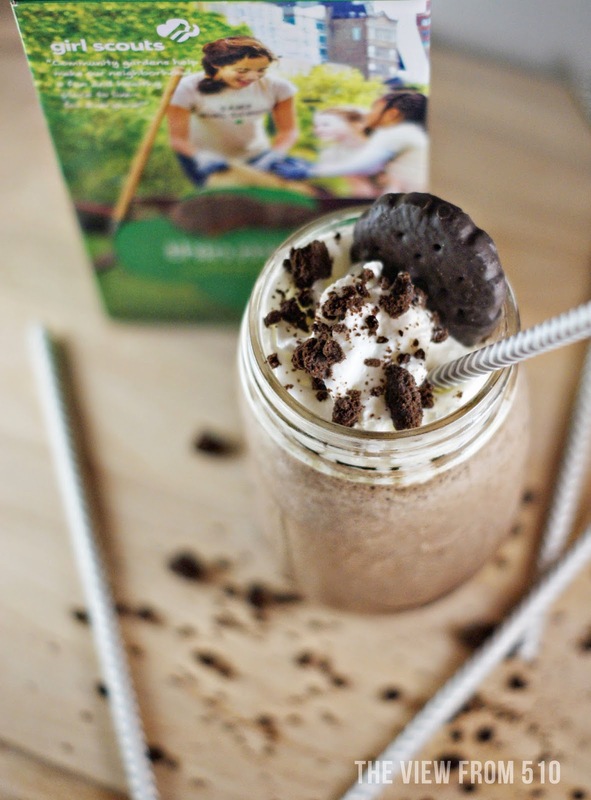 There are two ways to take on the Thin Mint Milkshake: with chocolate ice cream or vanilla. The verdict in our home is split. I prefer the chocolate ice cream and the boys prefer vanilla. Pro's to the chocolate ice cream: it really tastes like a huge Thin Mint chilled beverage! The vanilla? It's more of just a mint shake not Thin Mint, per say. Does that make sense? The chocolate ice cream just drove home the classic Girl Scouts' Thin Mint Cookie as opposed to the vanilla. Also? 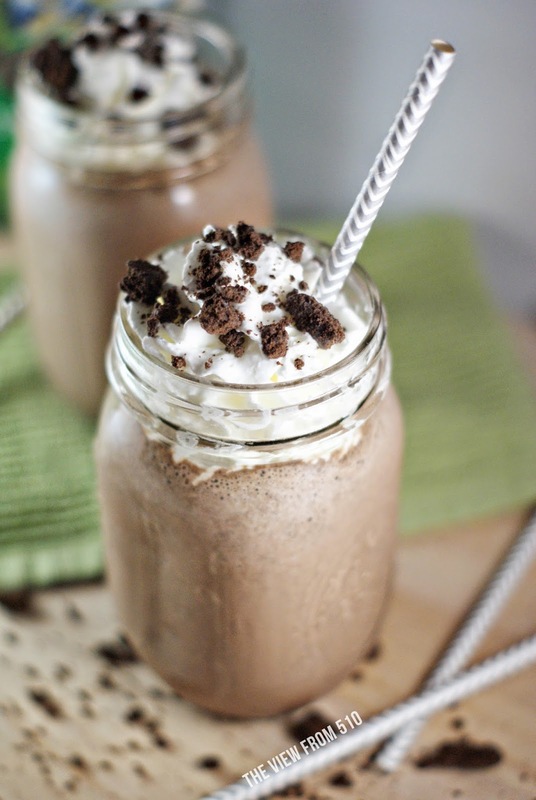 The chocolate ice cream makes for a prettier shake. It had to be said. 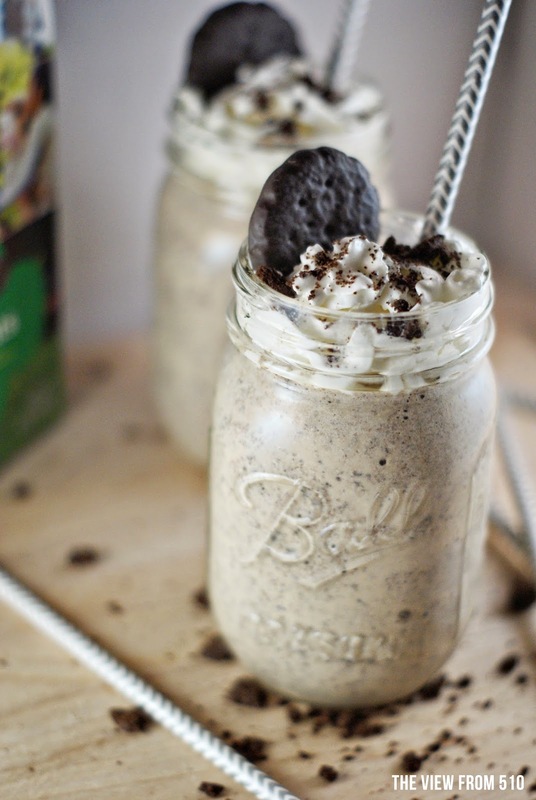 In blender, combine ice cream, milk, and thin mint cookies. Blend until completely combined on high speed. Pour into chilled glasses. 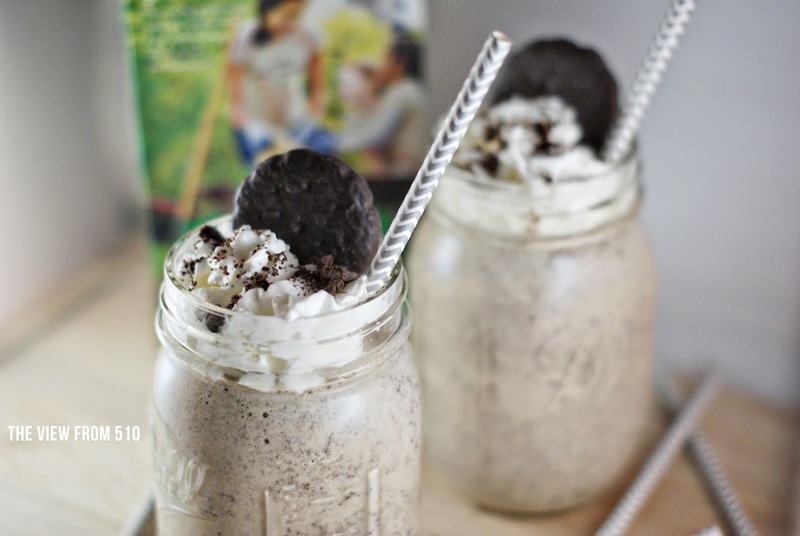 Garnish with whipped cream and crushed Thin Mints (and/or a whole Thin Mint! ).